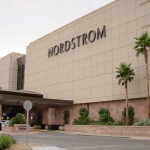 The Nordstrom store located in the Fashion Show Mall in Las Vegas, NV was added as part of a major expansion of the mall that began in 2001. The overall expansion of the mall would ultimately double the available retail space and relocate some of its anchor tenants. Expansion would make the Fashion Show Mall the largest shopping mall in the state upon completion of the expansion in 2003. 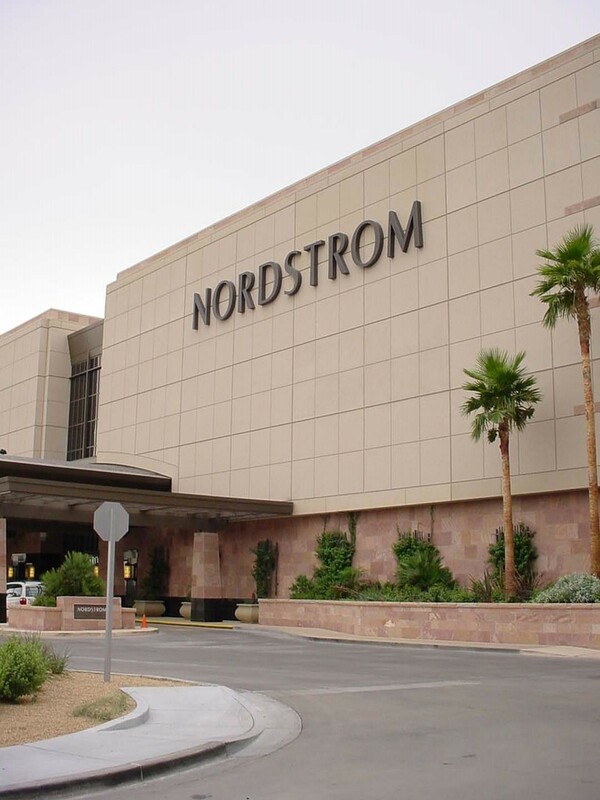 The design of the new Nordstrom’s included a 200,000 square foot three story structure consisting of retail space, a restaurant and lounges to relax in for shoppers and those waiting on shoppers. 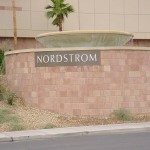 At the time of its construction this would be the only Nordstrom in the state of Nevada. 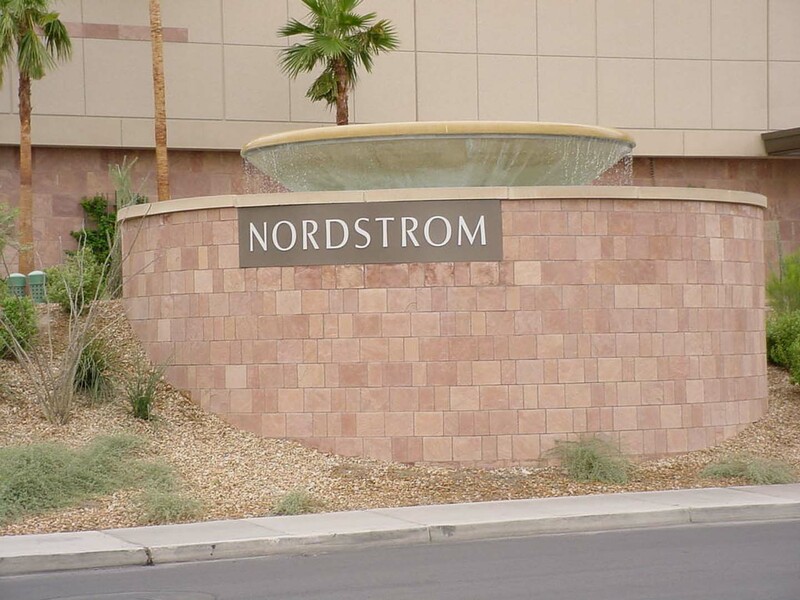 The final stone design included Sandstone and Black Granite exterior cladding, wall caps and fountains with interior cladding of Black Granite at both levels of the mall entrance. The natural cleft sandstone material was quarried and cut to size in Arizona. The more complicated sandstone parts were quarried in Arizona, shipped to New Mexico for fabrication and then returned to Nevada for installation. This required constant communication and monitoring to insure that the right parts would arrive at the project site with adequate time to be installed. The Black Granite exterior accents and interior cladding were all fabricated in Italy. This entry was posted in Other on October 1, 2014 .